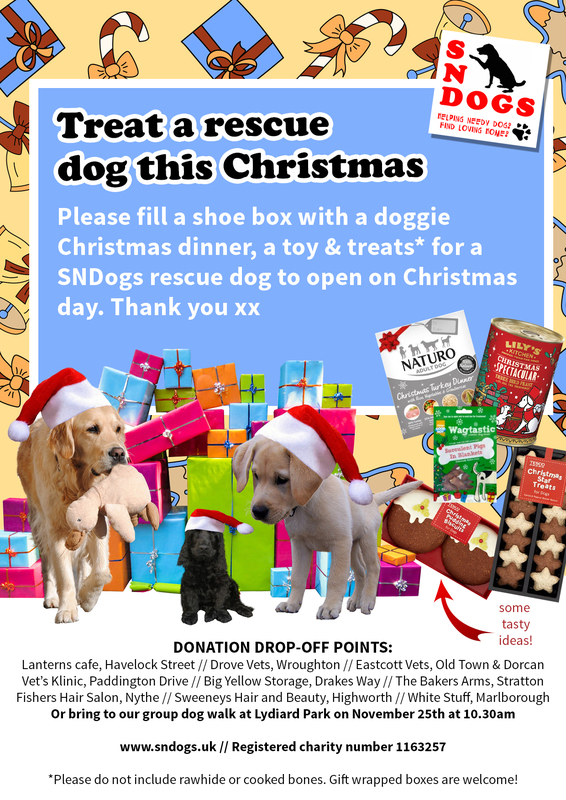 Could you make Christmas complete for one of our rescue dogs by gifting them a shoebox full of festive goodies? 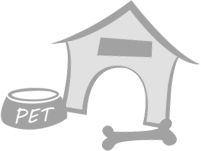 This entry was posted in Campaigns, Fundraising, Our dogs by designsheep_admin. Bookmark the permalink.